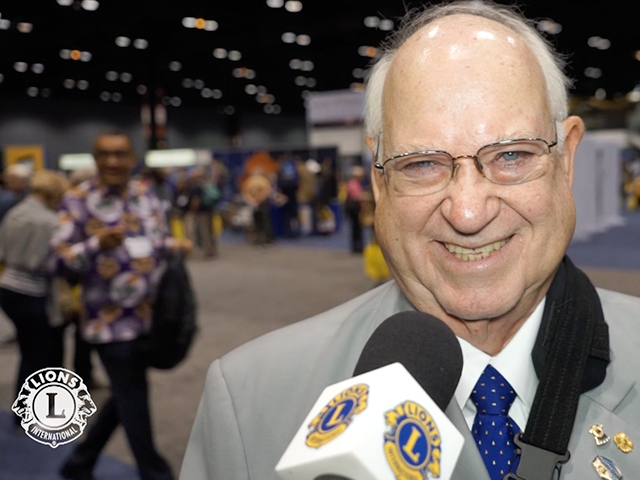 At the 2017 Convention in Chicago, the MyLion team had a chance to ask John Walker, Past International Director (PID), a few questions about leadership. Great Lions make great leaders, and great leaders make clubs successful. John shared his thoughts on what makes a leader effective, how good leaders attract new members, and how MyLion can help new leaders shine. Watch the interview (in English), or skip to a summary below. Leadership drives membership because leaders have vision. Articulate, warm, polite, and honest people make the best leaders. Thanks to their native knowledge of technology, younger Lions have a lot to offer to clubs as leaders. The MyLion app is empowering the whole organization by streamlining information flow, especially within clubs. 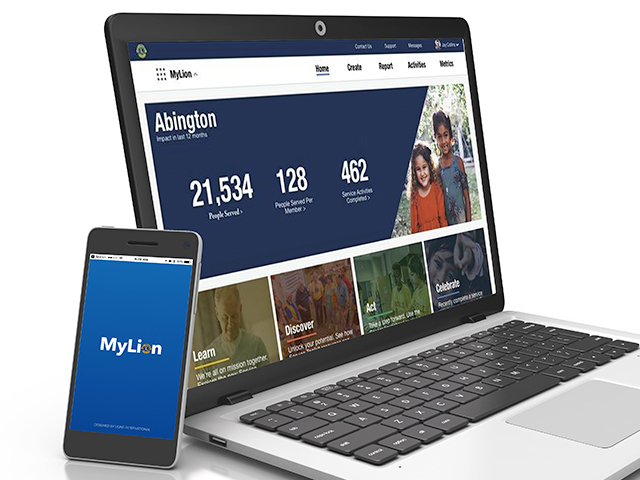 Recently, we caught up with John Walker again to find out more about the relationship between MyLion and leadership. We asked him about good leadership, youth, and his thoughts on the app. According to John, good leaders are people who do their best to bring out the best in others. Most young people are tech-savvy, and are therefore valuable to their clubs—but John thinks even young people who don’t have technological expertise often make good leaders. Younger leaders have energy and enthusiasm, and tend to be socially savvy—they prefer to interact with people, and make other club members feel welcome and important. Many of these interactions take place through the MyLion app. Technologically gifted leaders help rally their clubs on MyLion and keep their club members motivated using its social features. John Walker believes that although it will take some time, most Lions will eventually join the MyLion app. Younger Lions will do so first, and as the app improves and becomes more intuitive to use, the rest will follow. He also believes leadership will remain important as the MyLion app becomes more popular. Although with the app, Lions have access to more information, they still need leaders. Only leaders can provide deeper reasons and benefits for activities. As time goes on, more and more Lions—and leaders—will serve on MyLion!